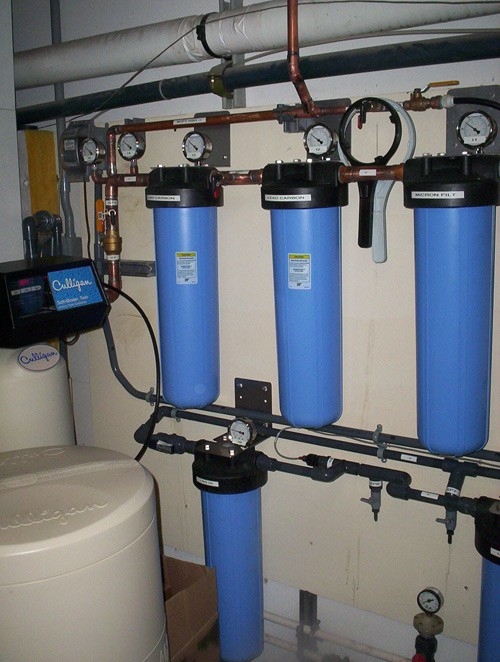 For over 75 years, Culligan has helped make water better. 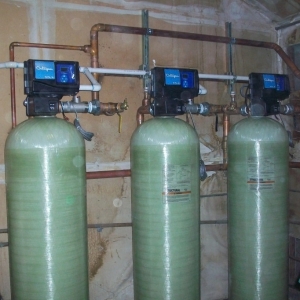 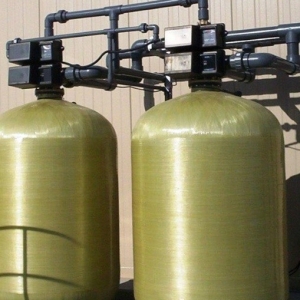 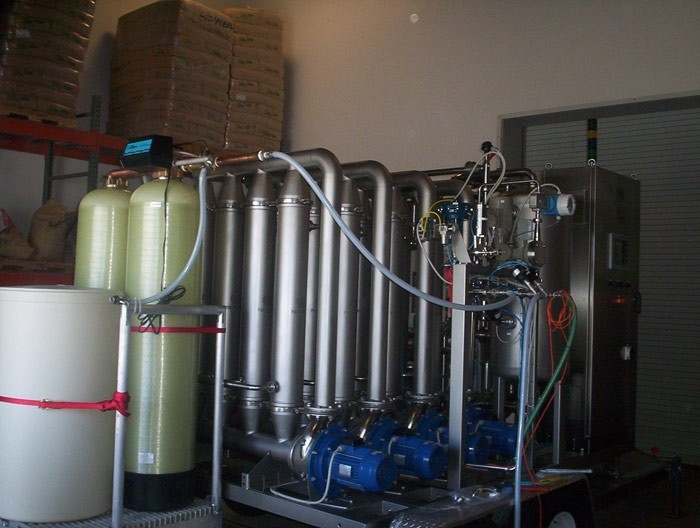 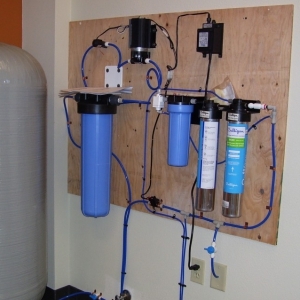 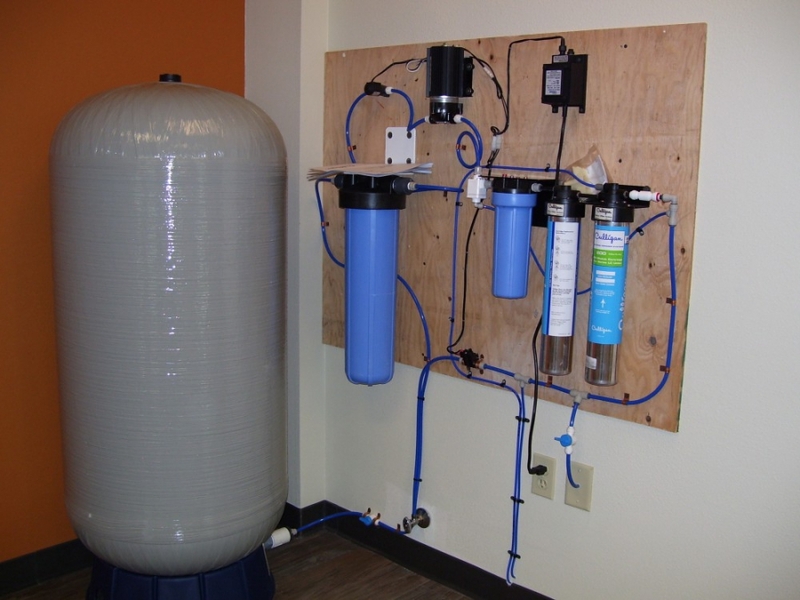 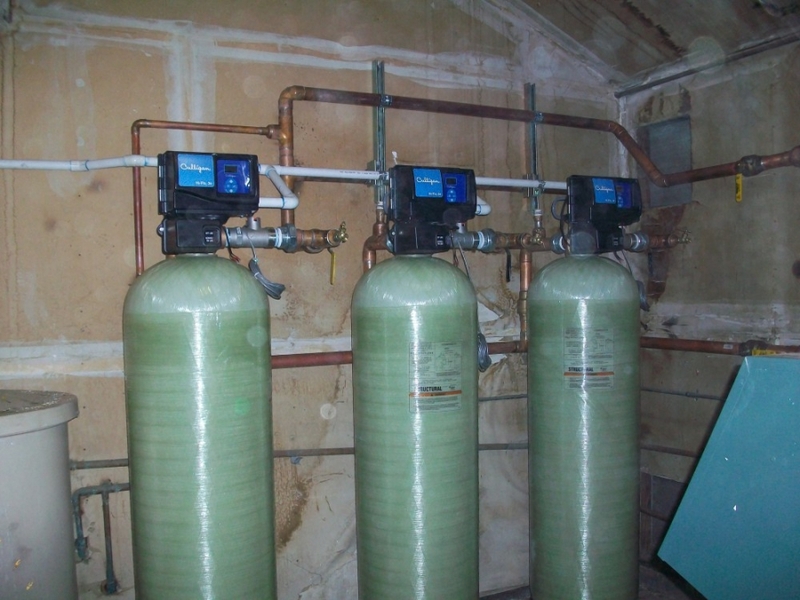 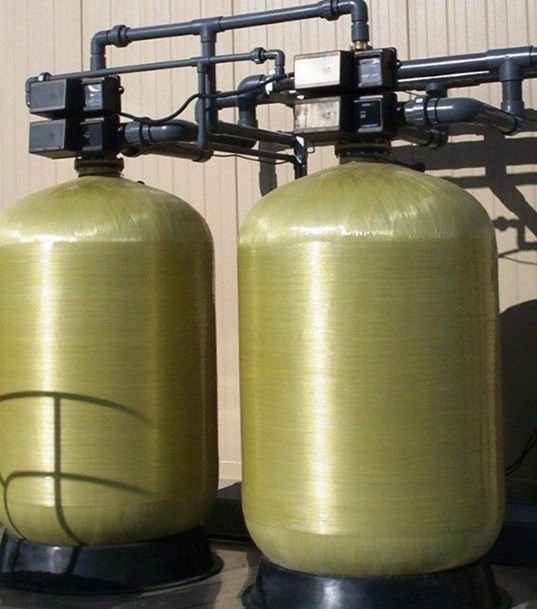 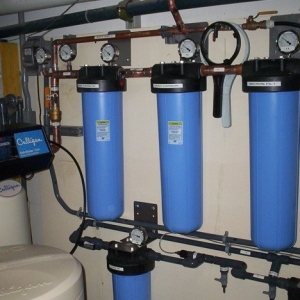 As the unrivaled worldwide leader in water treatment, our sales representatives and service technicians are experienced professionals, uniquely qualified to understand and treat water conditions in your area. 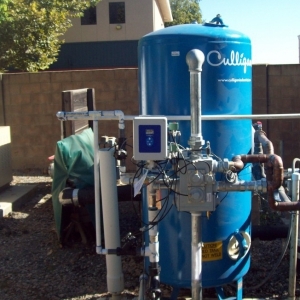 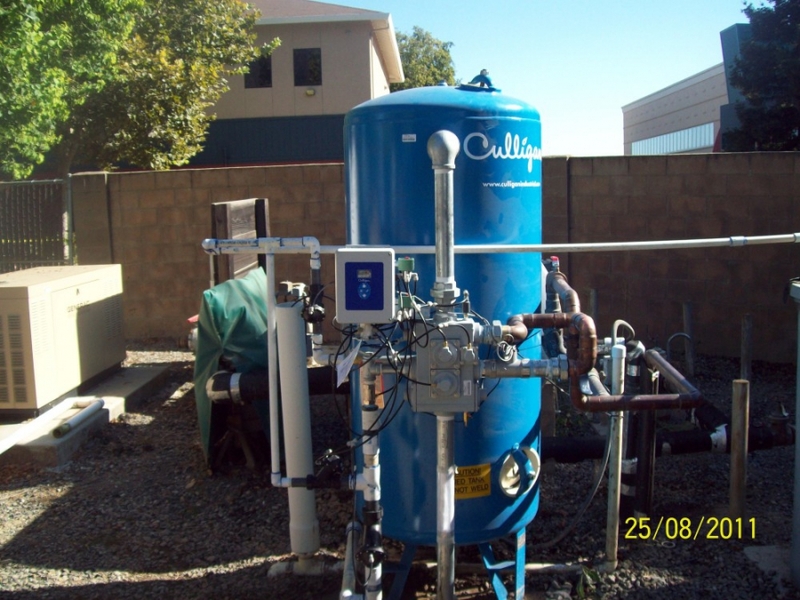 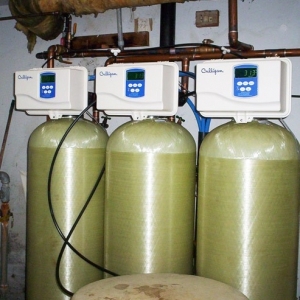 Our local dealership with global oversight ensure that no one is better equipped than Culligan to deliver customized solutions to any water issues that affect your business and your bottom line. 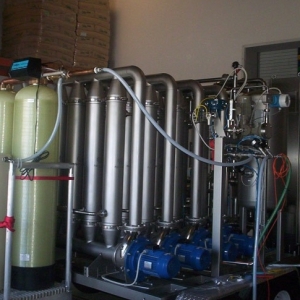 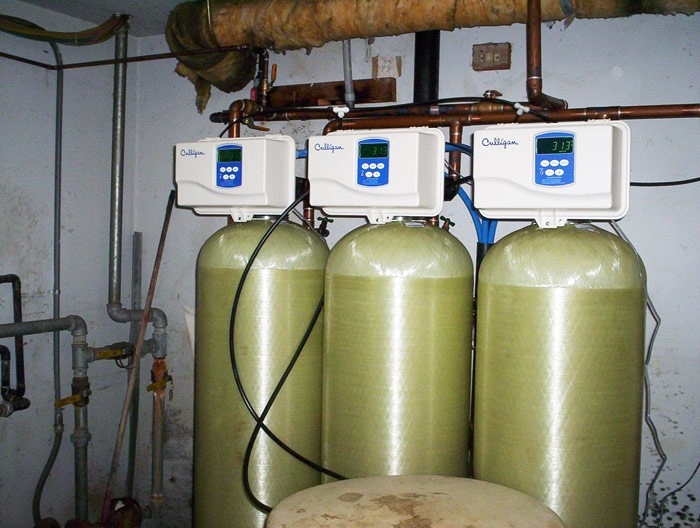 Culligan commercial products are used in a variety of industries including restaurants, hotels, schools, factories, medical facilities and many, many more.